Philip Astley-Sparke is Executive Chairman and co-founder of Replimune, a FCP seeded company, developing next generation oncolytic vaccines. Previously he was the President and CEO of BioVex Inc, which developed the first oncolytic vaccine to be approved in the West following the approval of Imlygic (TVEC) by the FDA in 2015. Philip relocated the Company from the UK to the US in 2005 before the company was acquired by Amgen for up to $1bn ($675m paid to date) in 2011. 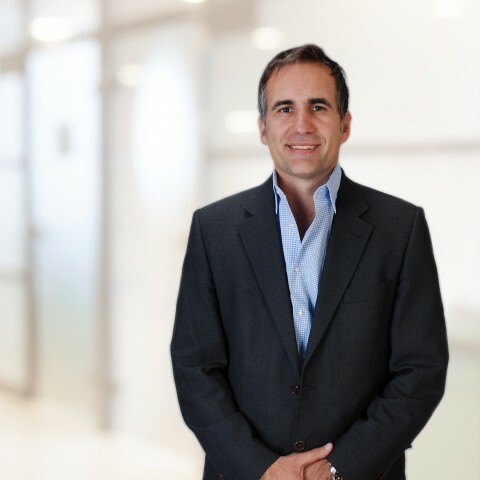 Subsequent to BioVex/Amgen, Philip was President at uniQure (NASDAQ; QURE) where he established their US infrastructure including the world’s largest gene therapy manufacturing facility and now serves as the Company’s Chairman. Philip is also currently serves as Chairman of Oxyrane. Philip received a BSc in Cellular and Molecular Pathology from Bristol University UK, qualified as a Chartered Accountant with Arthur Andersen and was a healthcare investment banker with Robert Fleming / Chase H&Q prior to joining BioVex. He is based in Boston, MA. "True innovation is driven by a small minority who are able to create precedent rather than follow it."